Everyone enjoys firework displays, especially children. 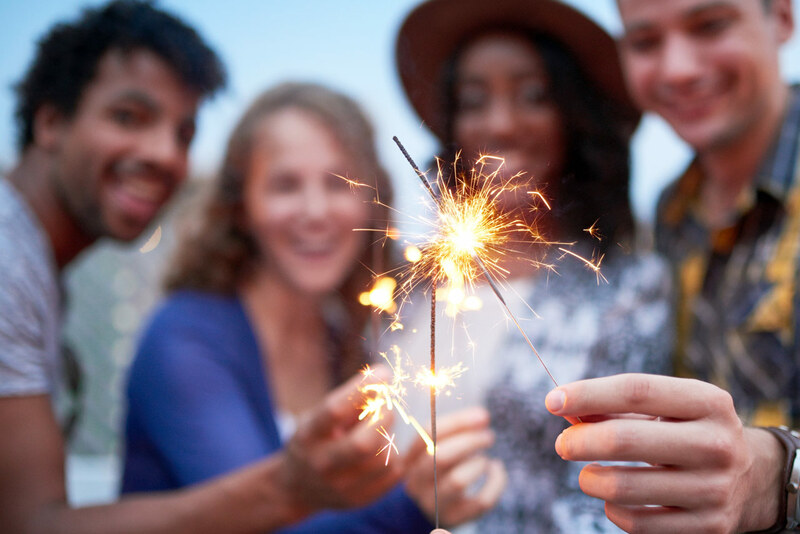 However, fireworks cause an average of 18,500 reported fires per year, with the highest risk of injury for ages 5-19. As a result, it is important to know firework safety to protect your family and party guests. Always have adult supervision available. Point fireworks away from home, people and animals. Have water ready in case of stray flames or sparks. As you light the firework, back up to a safe distance. Never try to relight a used or defective firework. Attend public fireworks displays presented by professionals.